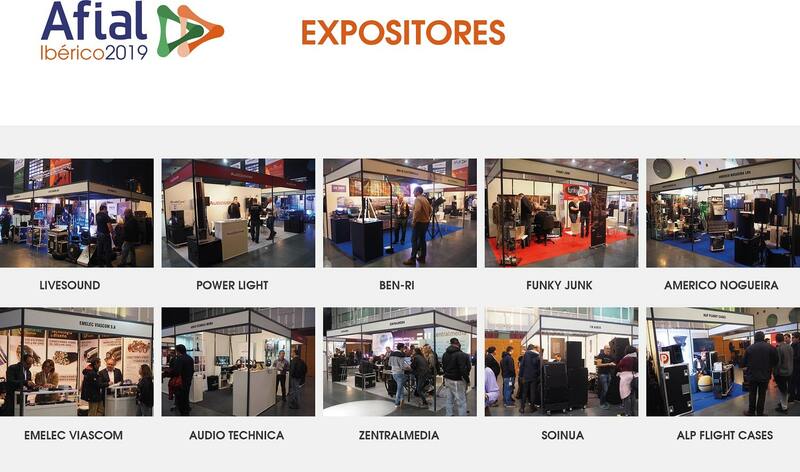 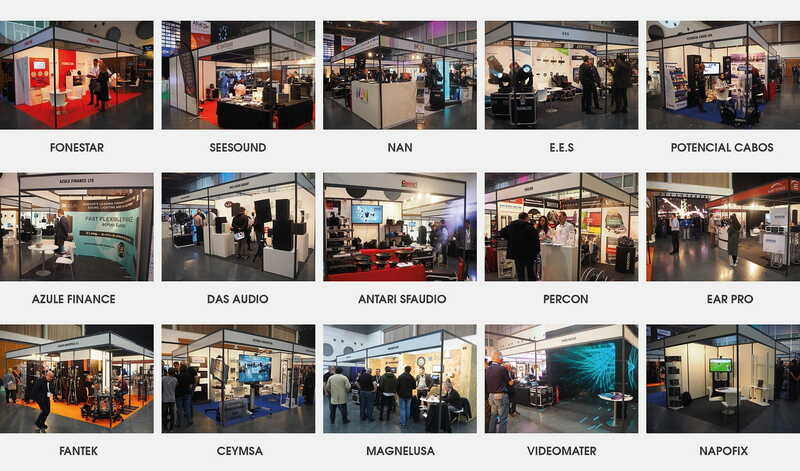 The 2nd edition of the Sound, Lighting and Audiovisual Technology Show of Iberia, the little brother of AFIAL MADRID, begins to take its first steps strengthening its position as a contest that seeks to consolidate and be an essential appointment for the AV Industry of Spain and Portugal . 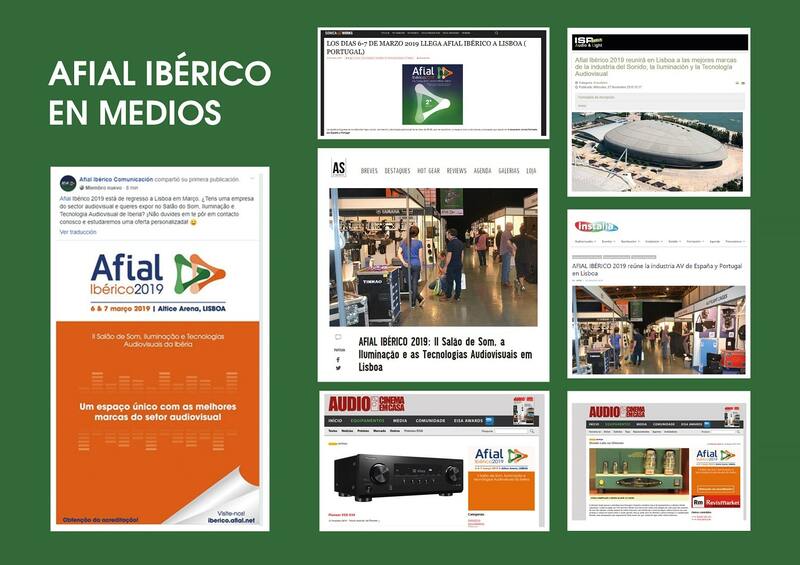 The AFIAL association thanks the support to the exhibiting companies and to the visitors, especially to the Portuguese public for the reception of the event, its participation and its dissemination. 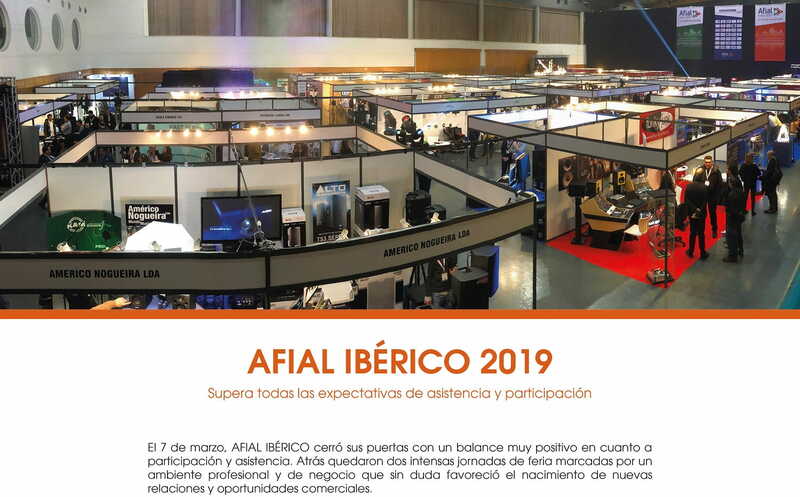 All together we will achieve the goal of turning the next editions of AFIAL IBÉRICO into an essential event for the sector in Lisbon. 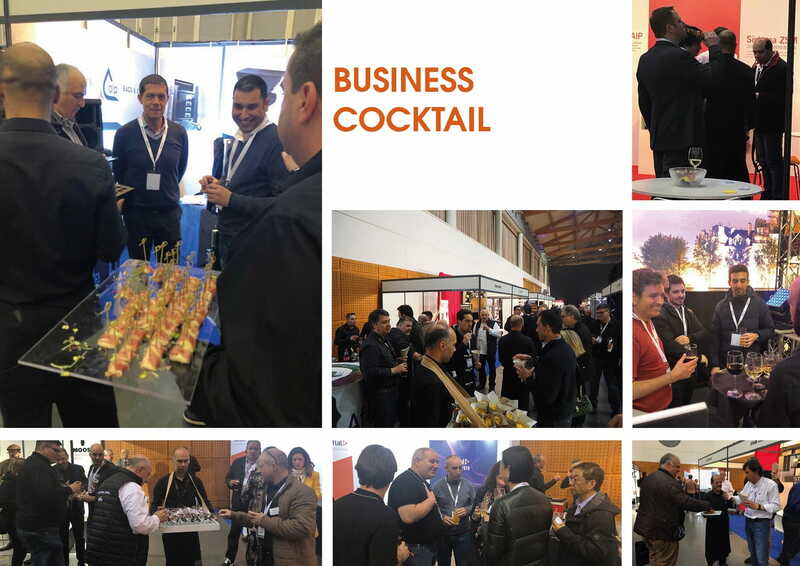 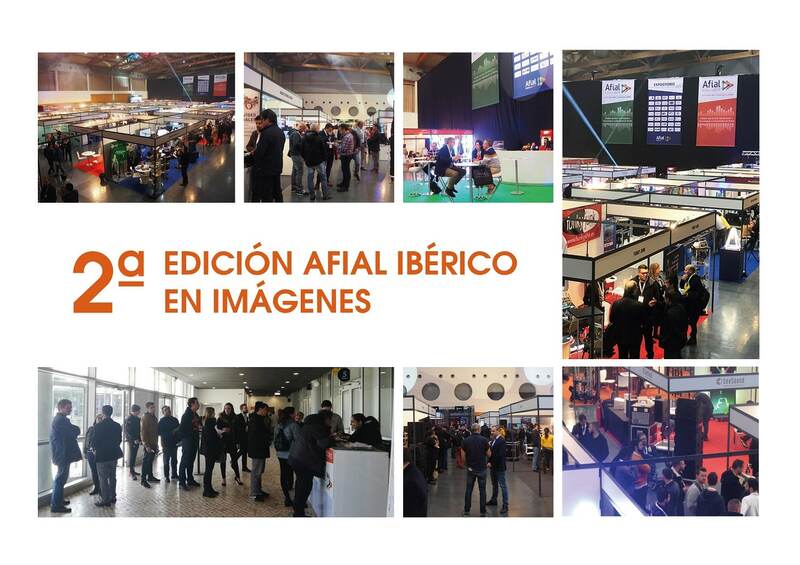 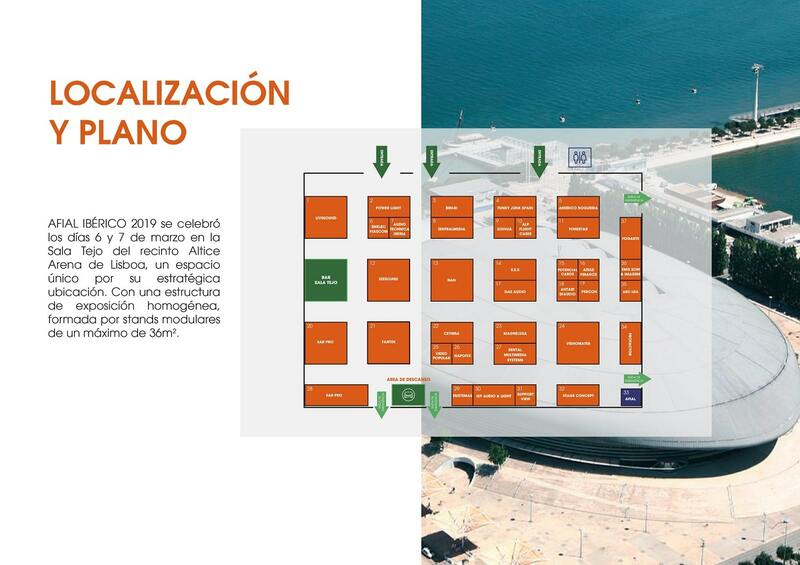 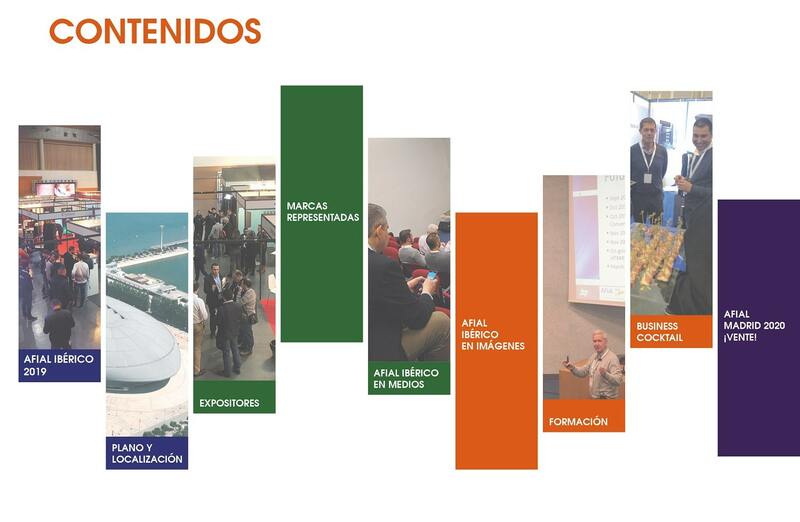 The organization is already working on the 9th edition of the AFIAL SALON, which will be held on March 3, 4 and 5, 2020, in the fairgrounds of the Casa de Campo in Madrid, Pabellón Multiusos I and II (Madrid Arena-Satélite). 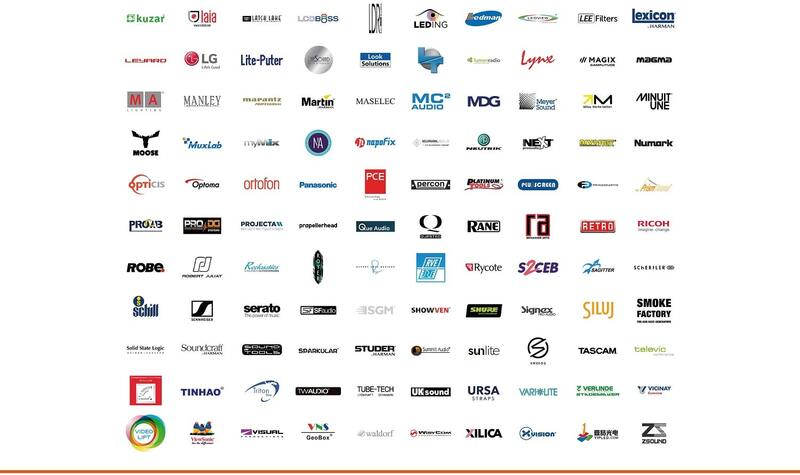 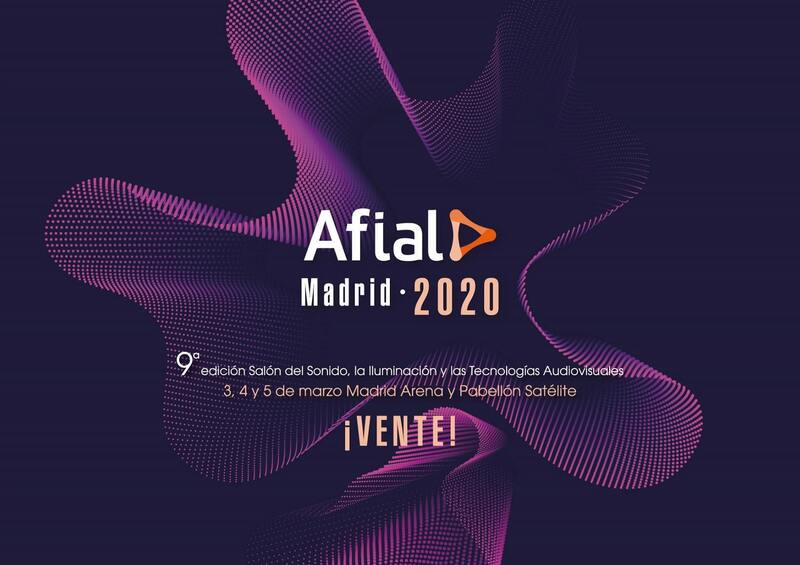 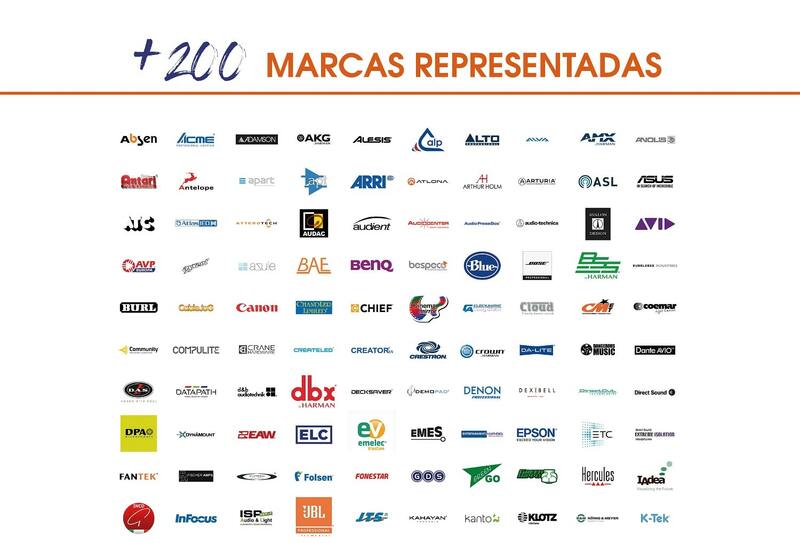 AFIAL MADRID 2020, the fair organized by the industry association and leader for its professionalism, will once again become an essential event for all those who are part of the AV industry in Spain and Portugal. 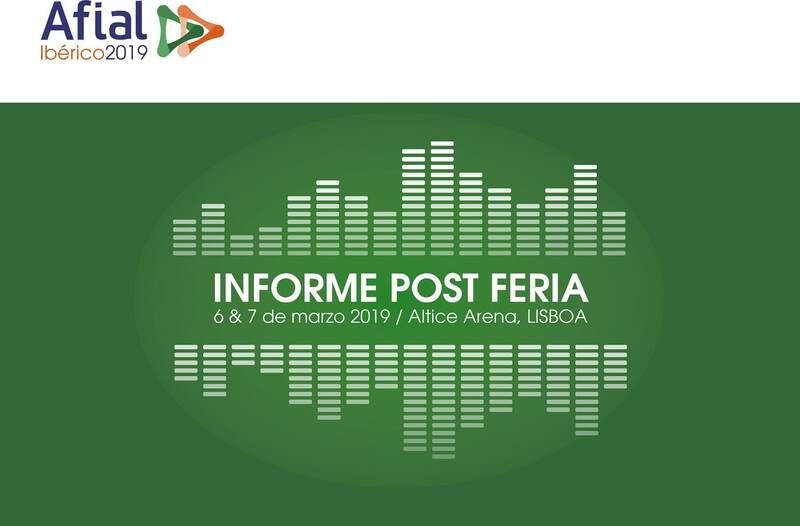 The registration period is now open and those interested in participating or attending can contact the organization by phone (+34) 91 542 10 82 or through the e-mail afial@afial.net. 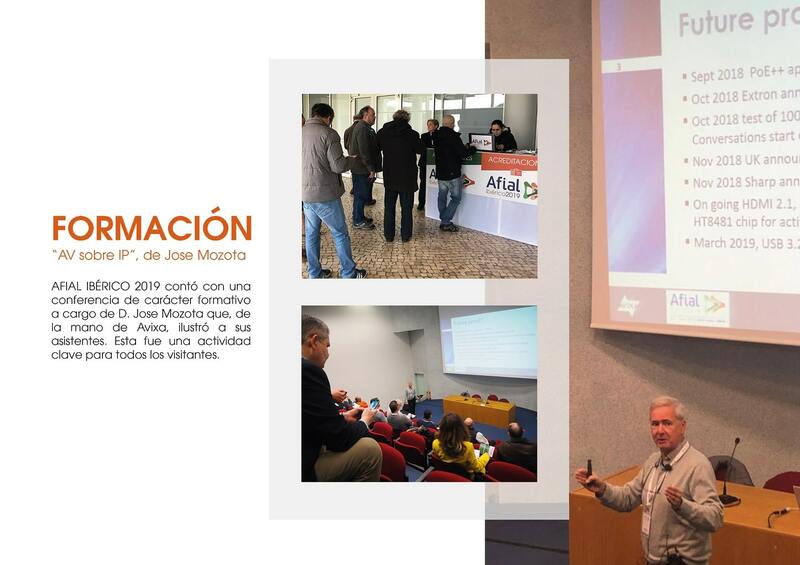 They can also stay informed through the profiles on the AFIAL social networks and on their website.